Exposure from the sun and regular wear and tear can cause the paint or finish on your garage door to fade. If you need to renovate your garage door or if you are planning on adding a new door, you should explore the latest color and design trends. Garage doors are made with a variety of materials that allow for a wide range of color and design options. Wood garage doors are making a comeback, after being replaced by more affordable, durable options, such as aluminum or composite materials. The natural wood look works well with a variety of architectural styles. Depending on the type of wood grain you choose, you can give your property a rustic style or a luxurious accent. If you are not a fan of wood materials, you can get faux wood finishes for most other materials. This allows you to enjoy the natural appearance of wood, with a more durable material. Contrasting colors can help create a more striking appearance. 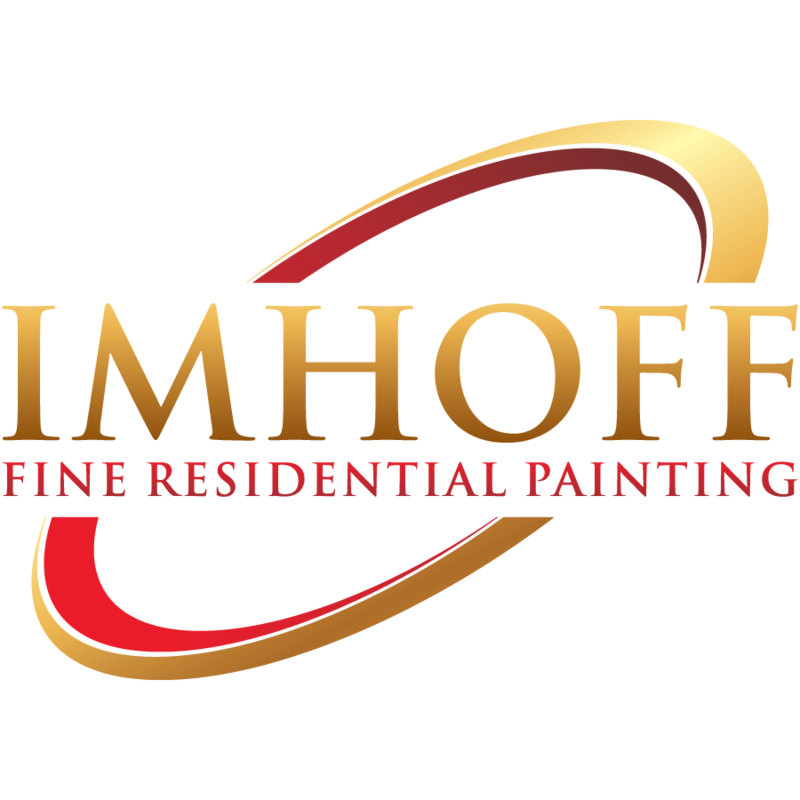 The idea is to choose a color that contrasts the color of your siding or exterior house paint. A good example of contrasting colors is applying a light color to the garage door to contrast a dark exterior. You could also choose a bright, bold color to contrast a light exterior. For example, if you have light blue siding, consider using a deep, dark blue for the garage door. Many homeowners enjoy the look of a garage door that matches other exterior doors and the window frames or shutters. Creating a uniform look does not have to be bland. Choosing a color that works well with your home’s exterior will help highlight the features of your home. 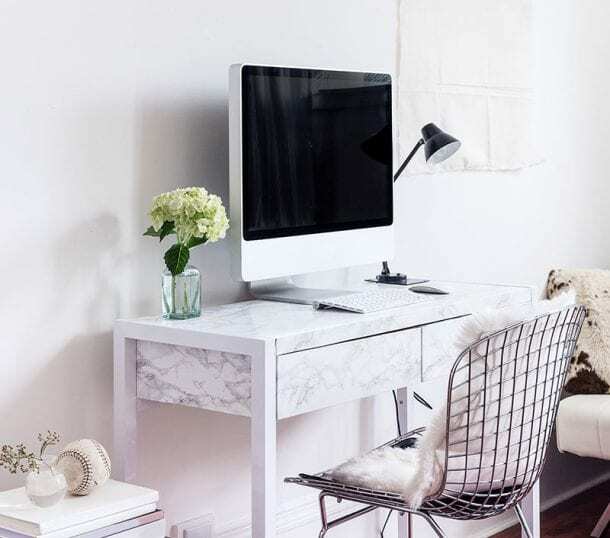 You can use contrasting colors with this design trend or choose a complementary color. Complementary colors are colors that are on opposite sides of the color spectrum. Blue and green are complementary colors, as are green and red. To create a contemporary look, think about adding a frosted glass garage door. Instead of wood or aluminum, the door is comprised of glass panels. 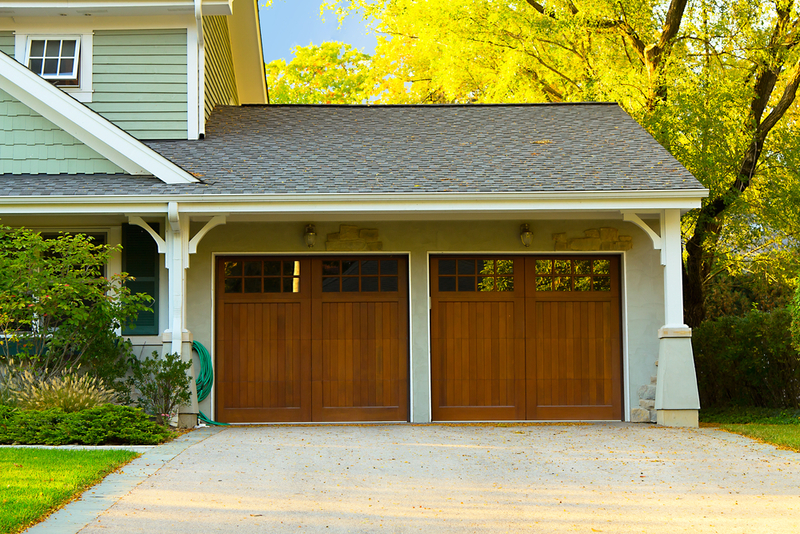 While these doors lack color, glass doors are unique and sure to draw attention to your garage. The drawback is that these doors do not always provide the best insulation. If you live in a colder climate, glass garage doors may not be an option. However, they will look great down south. Like the glass garage doors, garage screen doors are also becoming a popular choice. While the screen does not have color, you can choose a color for the frame of the garage door. These are a few of the most popular color and design trends for garage doors. However, when installing a new door or renovating the exterior of your property, you should choose colors and styles that you like. Always compare several options before choosing a color, as you will likely have the same garage door for at least a few years.